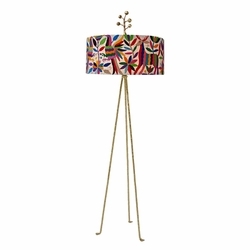 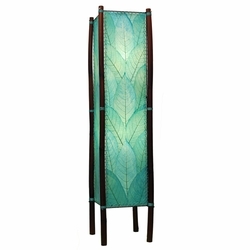 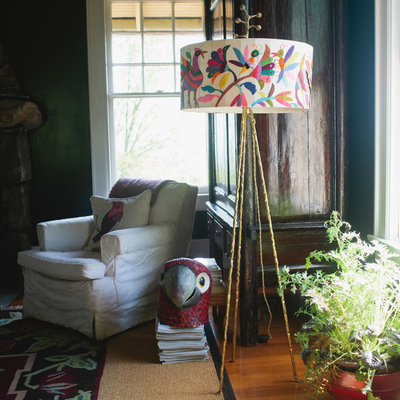 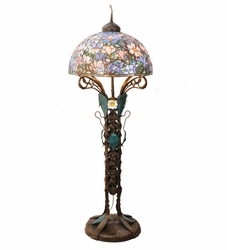 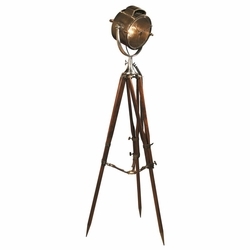 Our contemporary collection of floor lamps is a great way to brighten up your home. 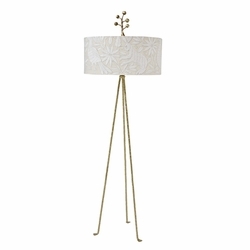 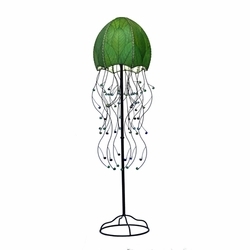 From artsy floor lamps to spotlights, they are a great way to change the mood of a room, highlight your new Giclee or provide needed reading light. 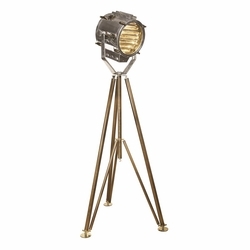 All while looking modern show-stopping, smart or innovative. 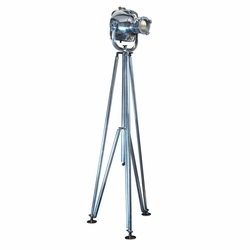 Don't worry, they don�t take up much floor space and they can be moved to where you need it most. 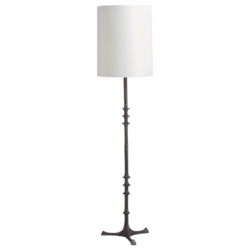 Give your living room, den, office or bedroom instant character with a new floor lamp or spotlight. 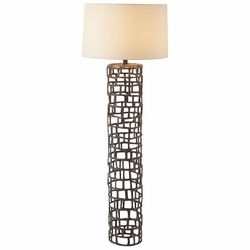 They can complement any d�cor.